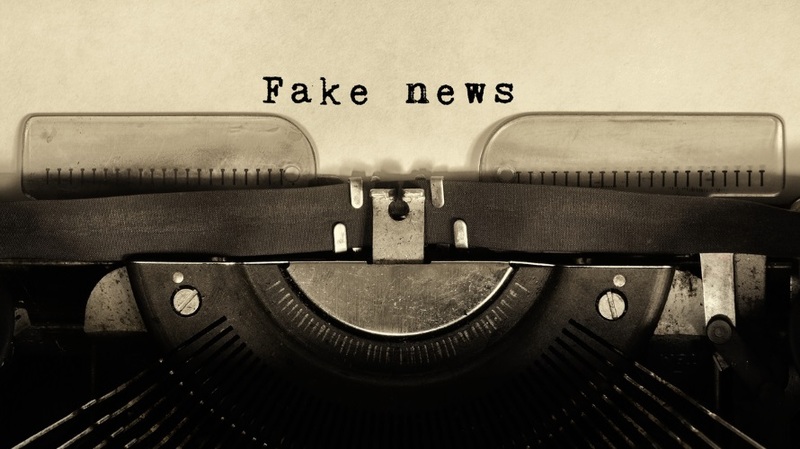 While “fake news” is now a commonly used term, those of us in the technology security industry have called this type of misinformation—the kind designed to deceive—by many other names, such as hoaxes, clickbait, scams or, more recently, cyber-propaganda. These false stories are harder to recognize and prevent, despite the many efforts underway to cut off the fuel that has allowed fake news to permeate our society. As an advocate for online safety for almost a decade—and, more important, as a mom of two school-aged kids—I recognize that this is an incredibly huge problem for all of us, but especially for children, who rely more on the internet than any previous generation. If fake news continues to litter the internet, the risk of kids being fooled is the highest. The technology industry, too, has a role in this battle. While the spread of misinformation predates the internet, mass communication is now indistinguishably linked to online channels, and information can persist and reach larger audiences by way of websites, online ads, social media and search-engine results. Thankfully, many are taking up arms. Google, Facebook and Snapchat have made some changes to their services and/or undertaken initiatives to stem the flow of fake news on their platforms. This is great (and true) news, as these are the places so many people are finding and sharing information. Starving bogus sites: Facebook and Google have chosen to financially cut off sites that host/promote fake news in any way. Google won’t allow any such sites to advertise on its platform, and both companies now prohibit their ads to be displayed on those sites. Cutting off financial support makes it difficult for those harmful sites to survive—a good and meaningful step. Snapchat has taken a proactive approach by allowing only trusted news sources to be featured in its Discover section. It’s taking on the burden of making its platform a trustworthy place instead of passing that buck onto users and publishers. However, like all social applications, it does nothing to prevent people from sharing information with each other on the platform, whether true or not. Rating the accuracy of information: Google and Facebook are now also working with outside groups to qualify information and its veracity on their platforms. Facebook has developed a “disputed content” alert, which informs a user that what they are reading or about to share may in fact not be true. Google has a fact-check tag that is displayed in its search engine results for information that may be questionable. This is incredibly empowering for users, much like age ratings are for movies and books. Giving people the power: Facebook is giving community members a tool to flag news that they think is fake—similar to the way social networks allows you to report abusive content. The downside is that, like abusive content, social networks are flooded with these kinds of reports and therefore can’t respond quickly. Additionally, as I’ve personally experienced, people may report news simply because they don’t agree with it, not because it is false. Educating the public: This is probably the toughest one to execute but the most significant one. Engaging and supporting initiatives to help the public become more critical consumers of information online has never been more paramount than this moment.